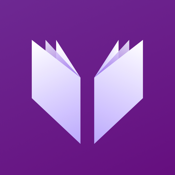 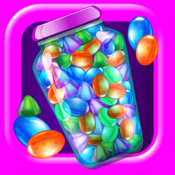 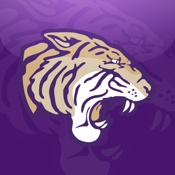 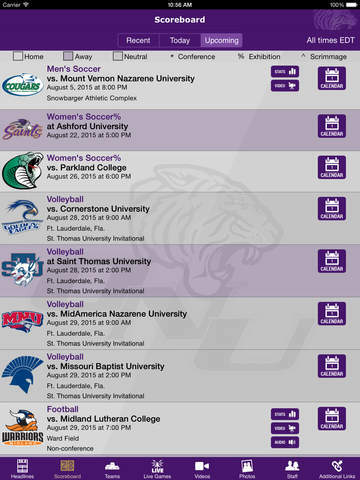 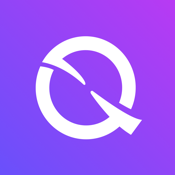 App Description	Download the free, official app of Olivet Nazarene University Athletics. 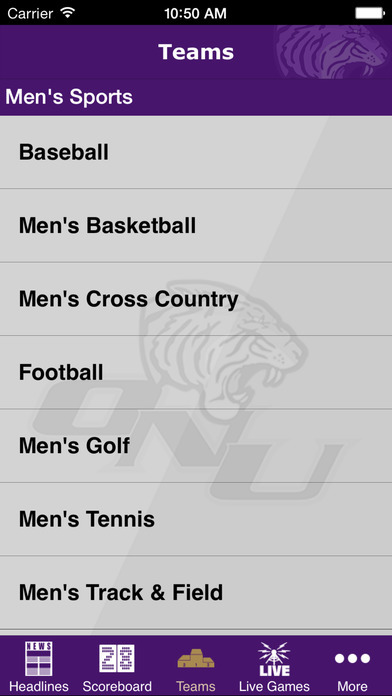 The most comprehensive coverage of Tiger athletics in one convenient location. 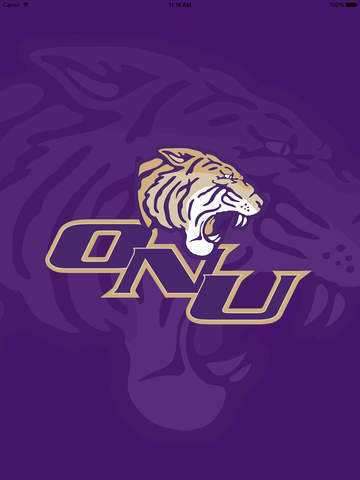 Olivet Nazarene University is located in the Chicagoland area in Bourbonnais, Illinois. 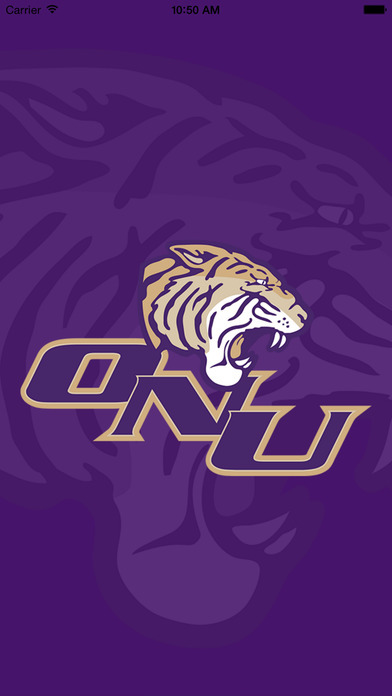 ONU athletics is a affiliated with the National Association of Intercollegiate Athletics (NAIA) and an active member of the Chicagoland Collegiate Athletic Conference (CCAC), Mid-States Football Association (MSFA) and the National Christian College Athletic Association (NCCAA).